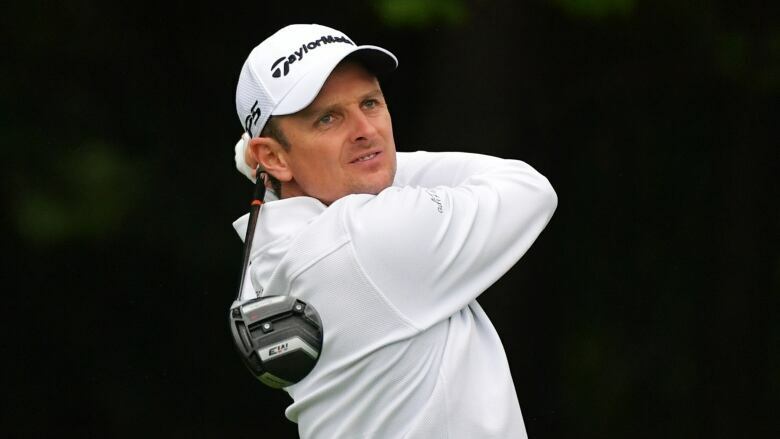 Though Justin Rose was runner-up at the BMW Championship, he hit No. 1 in the world and became the 22nd player to reach the top spot since the ranking began in 1986. 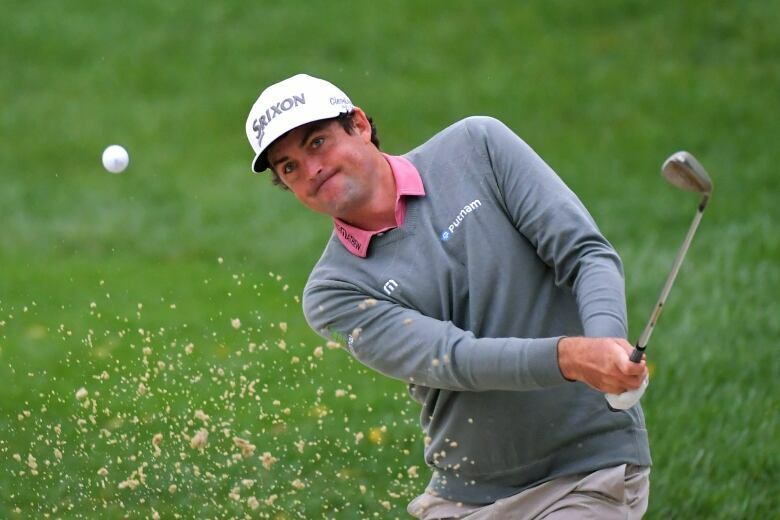 ​Keegan Bradley held off Justin Rose in a sudden-death playoff to win the rain-plagued BMW Championship on Monday for his first PGA Tour victory in six years. Bradley, who shot a final round 6-under 64 to finish at 20-under par, thrust his arms toward the grey sky and drizzle in celebration and waved his family onto the 18th hole. He tossed into the air his young son, Logan, who hadn't even been born in 2012, the last time Bradley won on the tour. "A lot has happened to me over these six years," Bradley said. "I kind of fell of the radar there for a little while. It's tough to go from being on Ryder Cup teams, being on Presidents Cup teams to being outside the top 100 in the world."